The Allupons are disbanding; we’ll be playing our last show ever at the Clash Bar on September 8th. Since this is our farewell show, it’s going to be a massive party/concert. We’ll be sharing the stage with our friends, playing every Allupons song imaginable, even a few songs that we’ve never played live before. We’re going out with a BANG, and we want you to be there! Opening bands will be announced soon. There’s an afterparty concert immediately following our set. It was a long run —a really long run. I’ve been playing music with these guys for at least five or six years, and before that the Allupons had existed in some capacity for almost another five years. 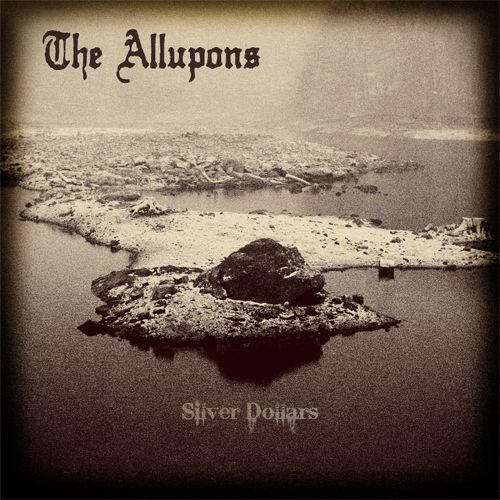 2003 was the first time I began writing music under the name “The Allupons”. When I first started the project there was no band; it was just a collection of songs and ideas recorded on an outdated tape machine. 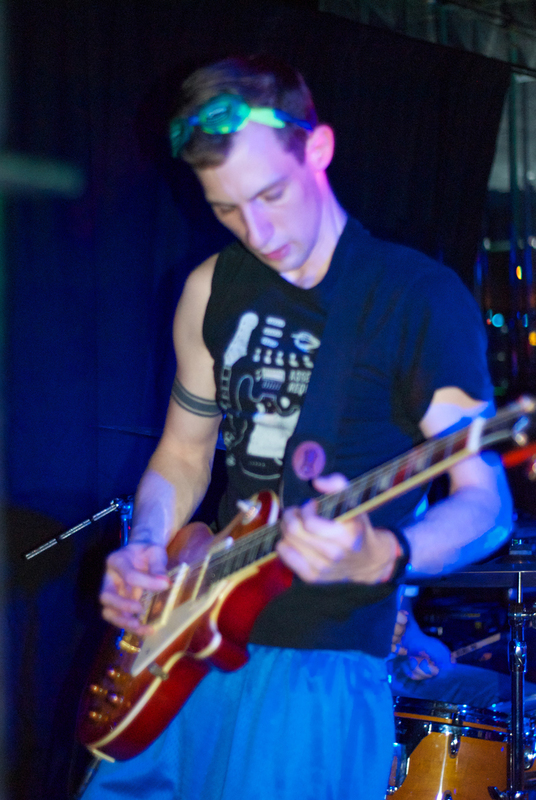 Matthew Alpaugh spent a lot of time helping me record music, and he was more than instrumental with pushing me to form a proper band sometime around 2005. Before we could even recruit a full lineup we were invited to play our first concert. Matt and I recruited a few musicians and drove almost five hours to Onlean, NY for a music festival that a friend booked us on. 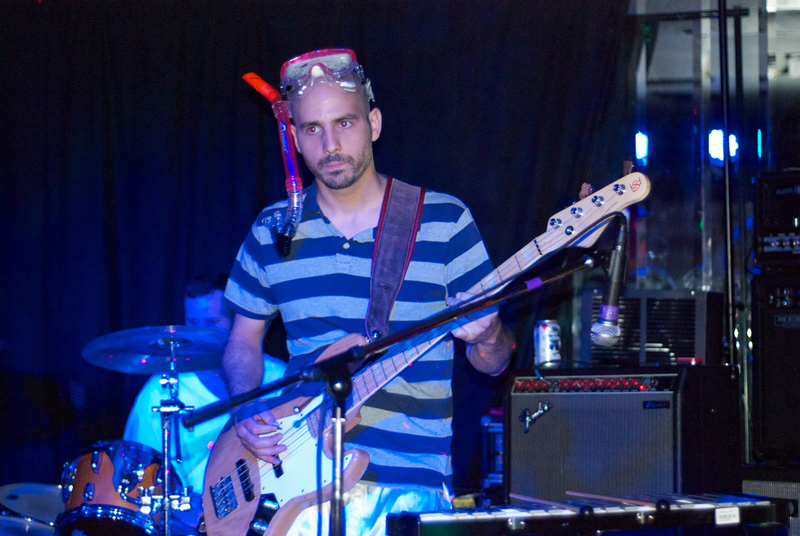 Angel Santana played bass and subsequently became our bassist until 2011. I met Andrew Spain a few weeks before the Olean trip and convinced him to come along with us to play banjo. He agreed and we’ve been playing music together ever since. 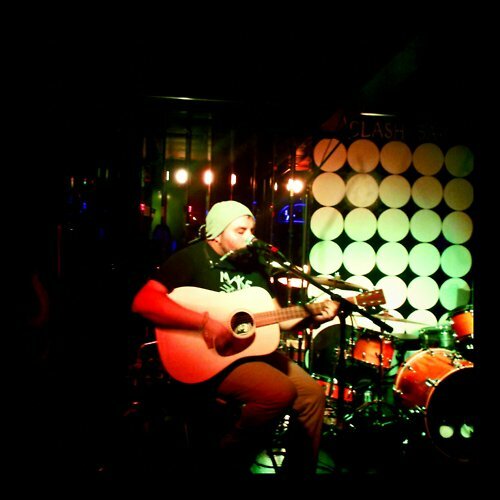 A mutual friend introduced us to Joe Pollaro, and after one or two sessions with Joe, The Allupons transitioned from a music project into a real band. It was 2007 when the band finally came together, and ever since we have spent all of our free time working for the band. We drove everywhere to play shows, wrote music, built a recording studio, repaired broken equipment, and, of course, practiced endlessly. Playing in a band is a full time commitment, and after five years of this we have had some incredible experiences: all of our music was self-recorded; we were featured in several magazines and newspapers; we raised thousands of dollars for various charities; and we had the opportunity to play with some fantastic musicians. If I could do it all over again, I absolutely would. But there comes a time where you need to hang your guitar on the wall and close up shop. That time is now. This summer we will release four newly recorded songs and a video series, and end everything with a big farewell show in September —we want you to be there. Our fans, friends, and family are the reason that The Allupons was able to become everything we strived for. We thank all of you for listening to our music, coming to our shows, and downloading our singles. Without the fans, we would have never made it this far. Thank you. 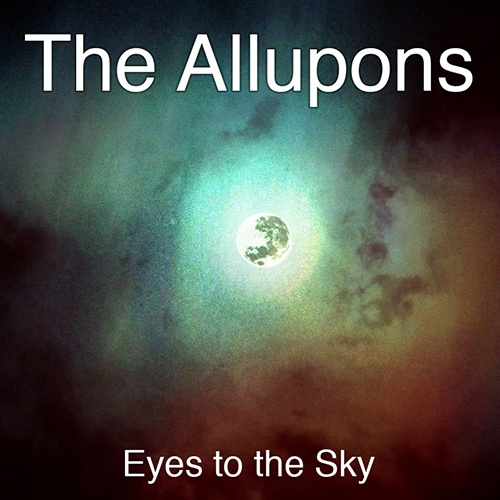 Now streaming our song “Eyes to the Sky” on soundcloud. This summer we have a lot of new music and shows on the way, and we are kicking everything off on May 19th at the Clash Bar. The Clash Bar is our hometown venue, we are always excited to play for our local fans and each show is an absolute blast. So, since we are kicking a big summer off at our favorite venue, why not also release a free CD? 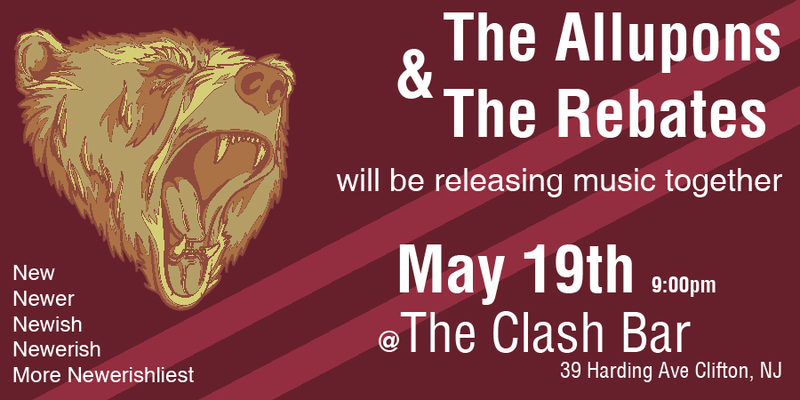 Everyone who comes to the show on May 19th will receive a free CD featuring music from the Allupons and The Rebates. 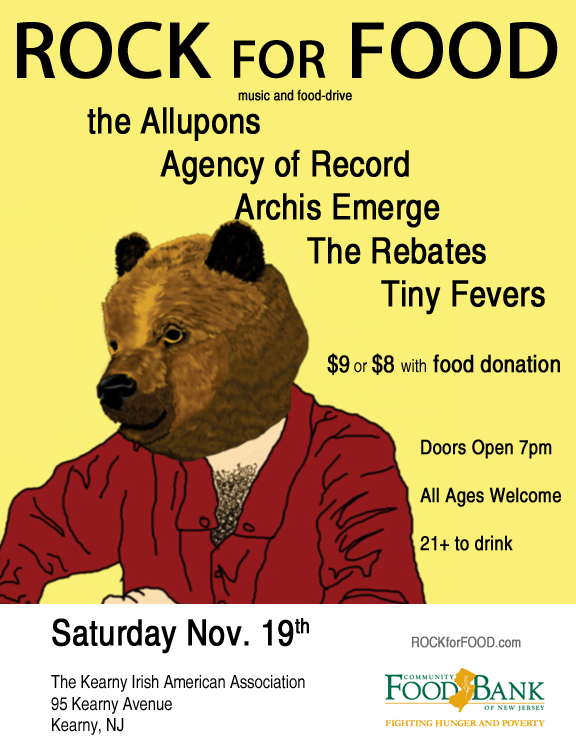 We are very excited for the show we are hosting on November 19th. 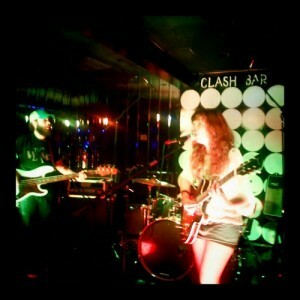 It’s our last show of 2011, so we want to close the year out with a bang! 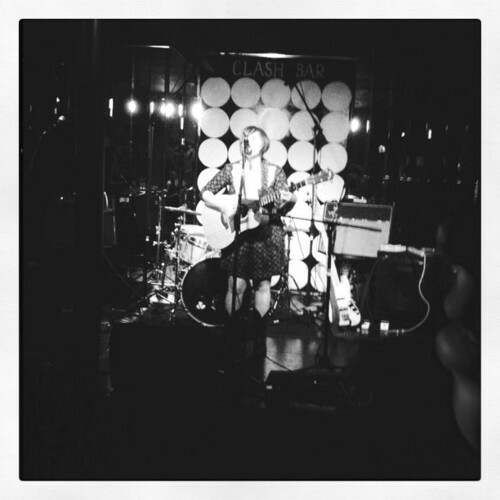 Tiny Fevers has been added as the opening act for the evening, if you have not had an opportunity to hear Lauren Rubin’s music yet, do yourself a favor and come early! We will also be teaming up with the Community Food Bank of NJ to collect food donations for those in need. If you bring a can of food, you get $1 off of your admission. All the info can be found at rockforfood.com. Also check out the new flyer for the show. We have 2 special shows on the way, and both are in NJ and both will feature unique sets from us. 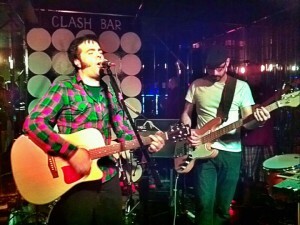 First we are playing a show with the Collective on October 28th in Clifton, NJ at the Clash bar. This show is a Halloween spectacular, wear a costume and receive discounted admission. The second show we will be hosting at the the Kearny Irish American Association on November 19th. 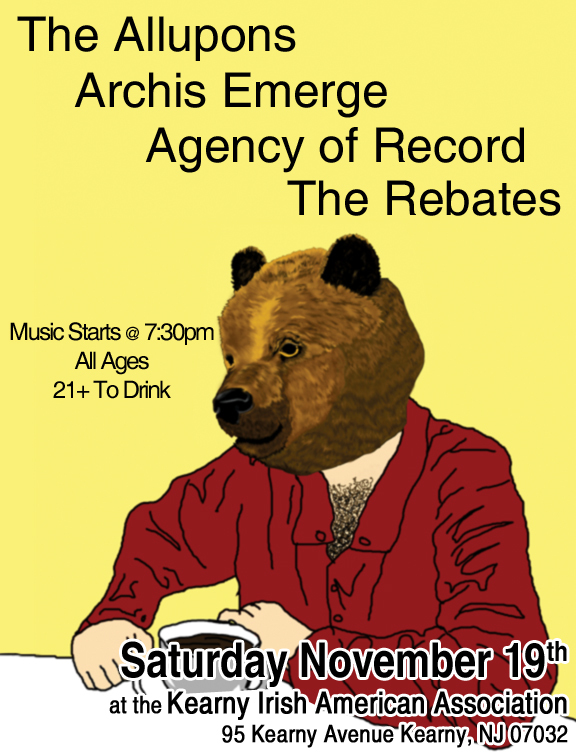 This show features 3 other bands we hand picked: the Rebates, Agency of Record and Archis Emerge. Each of these bands has incredible music and is a friend of ours. We seldom have the opportunity to host our own show, so we are going all out with this one. There will be a few guest performances as well as some other treats throughout the night. Oh yeah, we also plan to record the entire thing. We are not sure yet what we will do with the live recordings, but there is a good chance something from each band will be released after the show. Since there are only 4 bands on the bill we will also be playing an extra long set featuring a few brand new songs. Needless to say we’re very excited for this show. 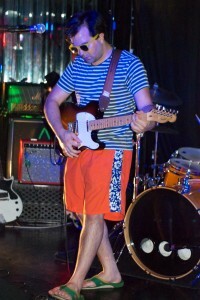 Last night’s show was awesome! Last night’s show was fantastic. 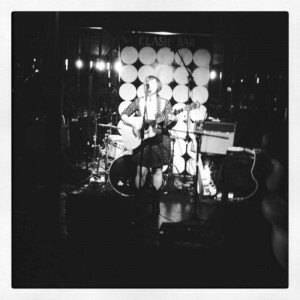 We had the opportunity to play with a lot of talented acts. Thanks to everyone that came, we’ll have to do another one of these in the future. Here are some pictures people sent me. Hey, We are currently transitioning into a brand new website. Awesome news, right? We are going to keep it simple for now, but over the next few weeks we will be expanding and adding a lot more so check back frequently. At least 10 times a day.